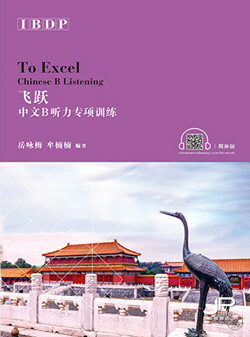 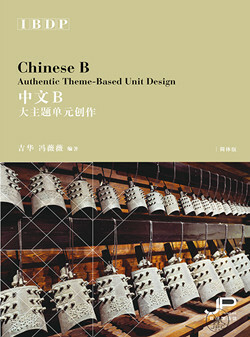 This book is a must-have for students preparing for IBDP Chinese A Literature course Extended Essay and Individual Oral Commentary. 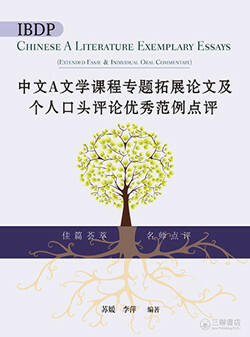 The authors have carefully chosen 13 extended essays for consideration and 3 reflective statements, each containing a detailed analysis. 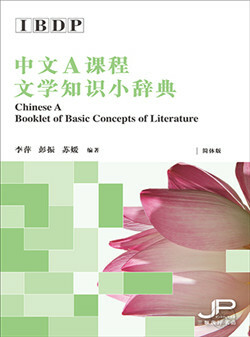 In addition, the book provides readers with a total of 6 individual oral commentaries, two of which are based on the new outline. 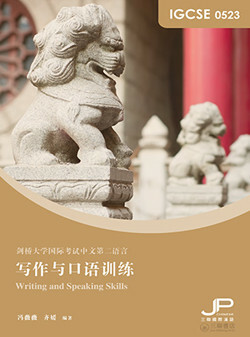 The authors, as IB educators and examiners, have thoroughly interpreted the key points of Extended Essay and Individual Oral Commentary, guiding the way for current and future students.